I wasn't going to write this review, I was going to let this one go. 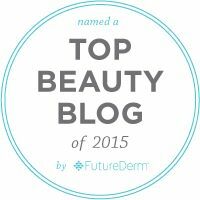 Use it up and move on but I feel that I would be remiss as a blogger if I were to do so. 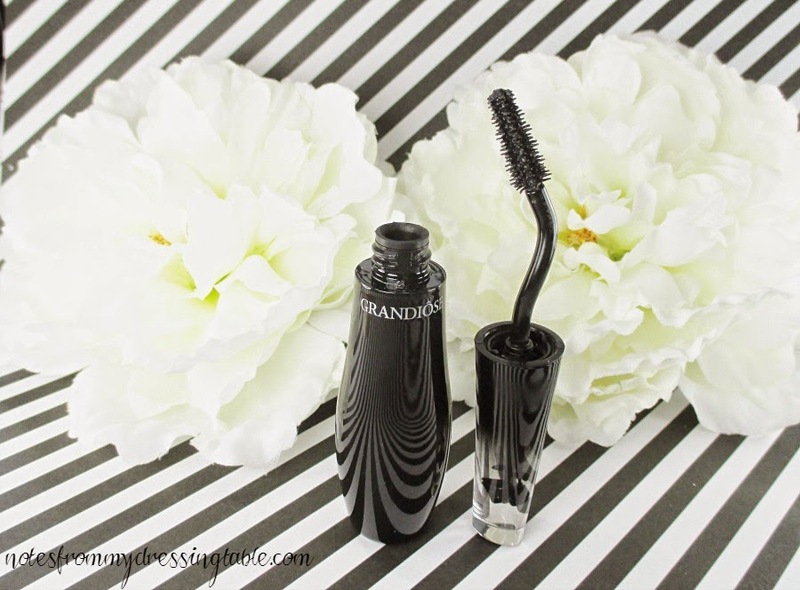 Lancome Grandiose Wide Angle Fan Effect Mascara: 0.35 oz. $32.00 claims to "Provide access to all lashes for bigger, brighter eyes." This revolutionary, Swan Neck™ Wand Mascara provides exceptional length, lift, and volume to all lashes. It features Lancôme's first patented wand, which works with the shape of your face for the easiest application, and the curve of the wand mixes the mascara with each twist open, allowing for formula that stays fresh longer. The specially designed, elastomer-molded brush perfectly deposits formula on each lash, while smaller bristles effortlessly coat even short lashes from root to tip for ultimate volume. The ultra-black, smudge-free formula features Lancôme’s rose cell extract, which nourishes and smooths lashes while providing infinite buildability. This high-gloss, clump-free mascara leaves lashes fanned out with maximum length, and it is designed with long-wearing, flexible polymers, which allow for easy removal. The packaging is gorgeous! The heavy, plastic, logo embossed pear shaped tube graduates from solid, glossy black to crystal clear and inside the cap appears to grow a black rose. It is magical. And, if I am perfectly honest, a large part of the reason why I bought this mascara is because that tube is so gorgeous. I just wanted it. Silly, I know. This mascara has a unique swan neck angled and twisted wand to ease application and short - long rubber teeth bristles that are meant to separate and lift the lashes as it smooths the somewhat heavy, very richly black formula on the lashes. The teeth on the wand is my main complaint with this mascara. The formula dries pretty inflexible and I would really object to this, but in doing so it does help to hold the curl I add with lash curler. No. The bristles, the long - short teeth and the spacing cause my lashes to come out in long, spiky clusters, rather than fanned out, fluffy, separated lashes. I have worked with this mascara for months, trying different application methods, wiggling, not wiggling, angling, not. Combing, not. Noting changes the end result. I get these beautifully lengthened, deeply back, spiky lashes. My lashes always look like this when I use Lancome Grandiose Wide Angle Fan Effect Mascara. The length enhancement is wonderous. The pigmentation is fantastic, this mascara is rich and black. Wear is absolutely lovely, as well. I can apply this mascara early in the morning and remove it late at night and never a flake, not even a hint of a smudge, smear or transfer. Removal of this mascara is not difficult. 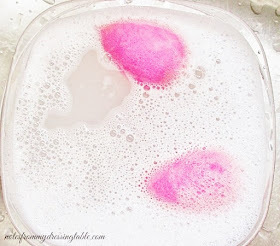 Any good eye makeup remover whisks it away without too much work. I have very sensitive eyes and I experience no discomfort from this mascara, at all. If Lancome fixed the bristles on the wand, they'd have a winner. If this mascara truly applied to create a full, fan effect of long, separated, flirty lashes, I'd buy this mascara until the end of time because aside from that one flaw, I like everything else about it. But that one flaw is fatal. I am using up this tube of mascara because it cost me $32.00 and I'm not going to toss that much money into the trash and it isn't awful, but unless they fix the wand, I won't be purchasing Lancome Grandiose Wide Angle Fan Effect Mascara, again. 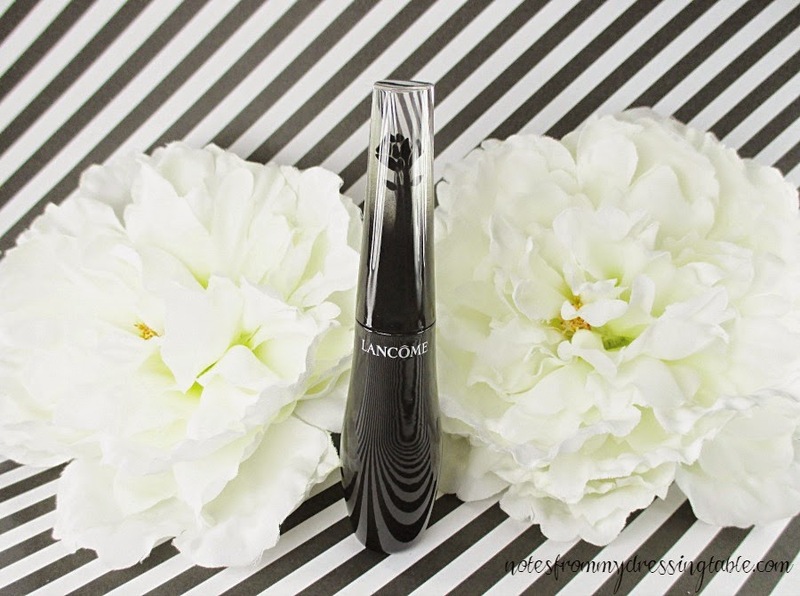 Lancome Grandiose Wide Angle Fan Effect Mascara is available at Sephora, Lancome counters in department stores nationwide and on their websites. Now that's some serious oomph! This mascara really makes your lashes look miles long. Bummer about the bristles though, I can see how that can be a gamechanger. Hmmm, the amazing length really is there, and your lashes don't look clumped. It would be nice if you got more volume as well as length for $32. I'm not sure about the swan neck wand. I am in awe that you apply mascara with both hands. I couldn't do it. I love the length and curl this gave you, and Lancome mascaras usually do well with my stubby lashes. But that is certainly spiky! HOW do you apply mascara with your non-dominant hand? I can't even imagine wiping my face with my left hand LOL. Thanks for the honest review. I love the length! I can never find a Lancome mascara that does ALL the things I need it to in one. I nearly bought as I have to try every mascara on the planet but thought it would be all hyper. Glad I passed but honestly I don't think your lashes look bad. Nice review on this mascara. Very helpful! I think I would love this ! I was curious about that swan neck, too. I love Lancôme Mascaras, but would not be down with the clumped lashes, either. I bet you'd like their normal mascara. Thanks for the review, I think I'll skip one based on the bristles. I wonder if it would work better if you used a disposable brush. At least that way you'd have the same formula that you like so much. The packaging is pretty, but it looks like a skip for me!